SKU: n/a. 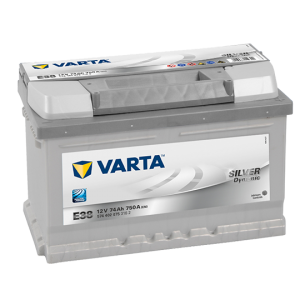 Categories: Chargers and Inverters, DC-DC Converters, Victron Energy. 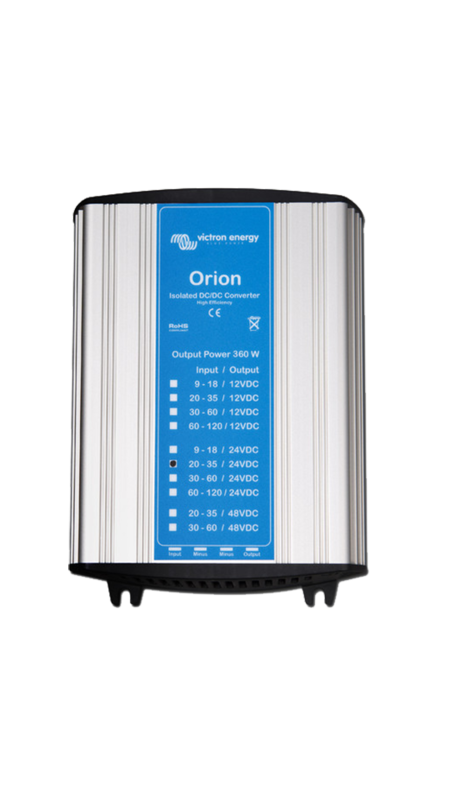 Tags: DC-DC Converter, Orion, Victron. An ever increasing amount of electrical equipment is now being used in mobile applications. 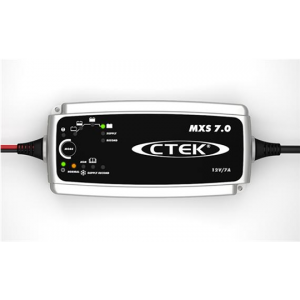 Most equipment has been designed for 12Vdc and therefore requires a DC-DC Converter to reduce the voltage from 24Vdc to 12Vdc. 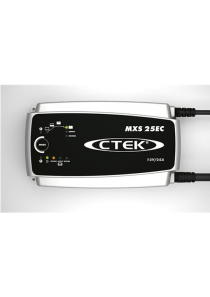 Some very sensitive equipment needs a stable 12V output so we can provide 12V-12V converters to ensure a constant voltage no matter if the battery is charged or discharged. 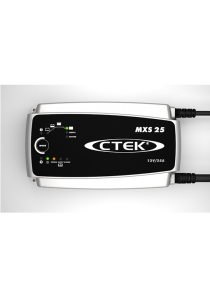 All models with adjustable output can be used as a battery charger. 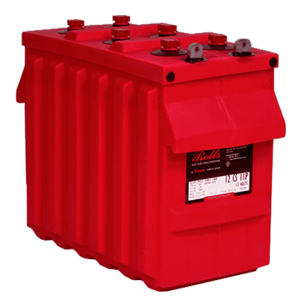 For example to charge a 12V starter or accessory battery in an otherwise 24V system. 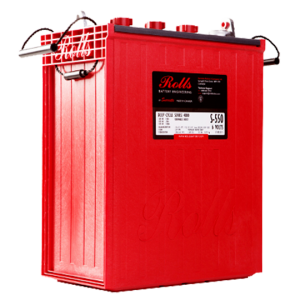 They can also be paralleled to increase output current, with the connection of a possible five units.